Meet Kane! 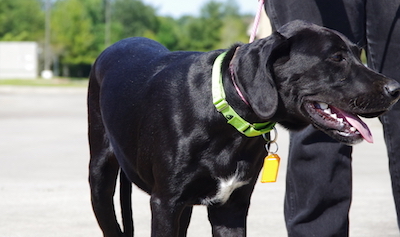 This handsome boy is a Dane mix, 8 months old, and is full of energy! He loves people, and is great with other dogs as long as he’s introduced properly. He could probably use some puppy classes, definitely needs lots of love, and will be well matched with an active owner who will help him use up some of that energy he has! Kane is 65 lbs and therefore would do well in a home with older kids, and no cats. He needs a patient owner who is ready to invest some time and love into this beautiful dog!